With less than three weeks until the 2018 PyeongChang Winter Olympics, the Russian squad – already shattered by the unprecedented banning row – may lose its leading athletes who haven’t been approved to compete in South Korea. Following the Russian Olympic ban imposed by the International Olympic Committee (IOC) on December 5 as a result of doping allegations, the right to approve athletes’ participation at the upcoming Games was delegated to a specially-appointed Invitation Review Panel. 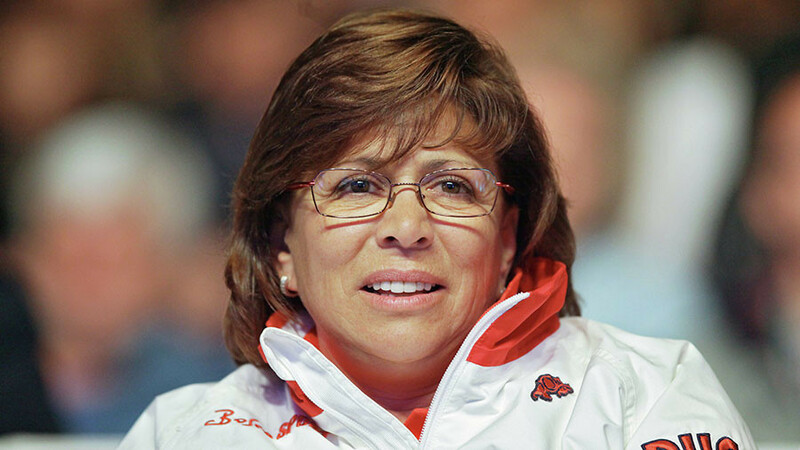 The body is chaired by former French Sports Minister Valérie Fourneyron. The panel, aimed to grant Olympic entry to ‘clean’ Russian team members never implicated in doping, has already excluded 111 Russian athletes from the application. It originally included 500 participants. “Following intensive weeks of work by the Independent Invitation Review Panel members, in which they went into detailed consideration of each individual athlete, they have established a pool of clean athletes from which athletes to be invited by the IOC to take part in the Olympic Winter Games PyeongChang 2018 as an ‘Olympic Athlete from Russia’ (OAR) can be chosen. More than 80 percent of the athletes in this pool did not compete at the Olympic Winter Games Sochi 2014. This shows that this is a new generation of Russian athletes," the IOC said in the staement. 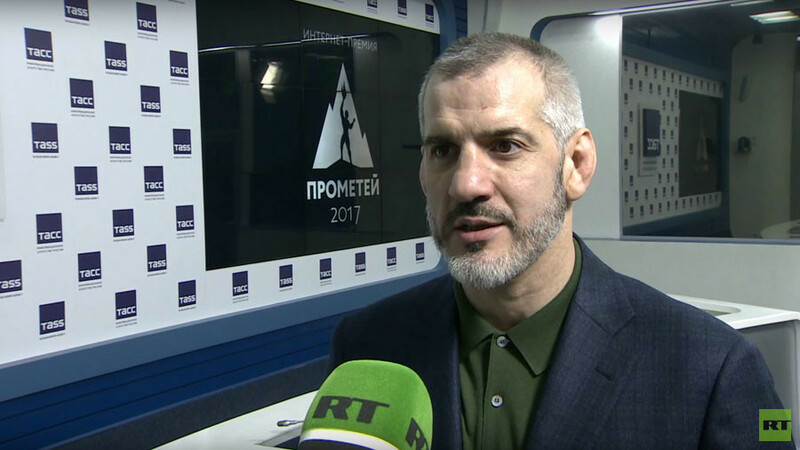 While the final pool of the Russian competitors has not yet been announced, the Russian Olympic Committee’s (ROC) vice-president, Stanislav Pozdnyakov, who received the list on Monday, said that several athletes had been left off it. RT Sport takes a look at five Russian Olympic-medal hopefuls who might be banned from the 2018 Games in South Korea. 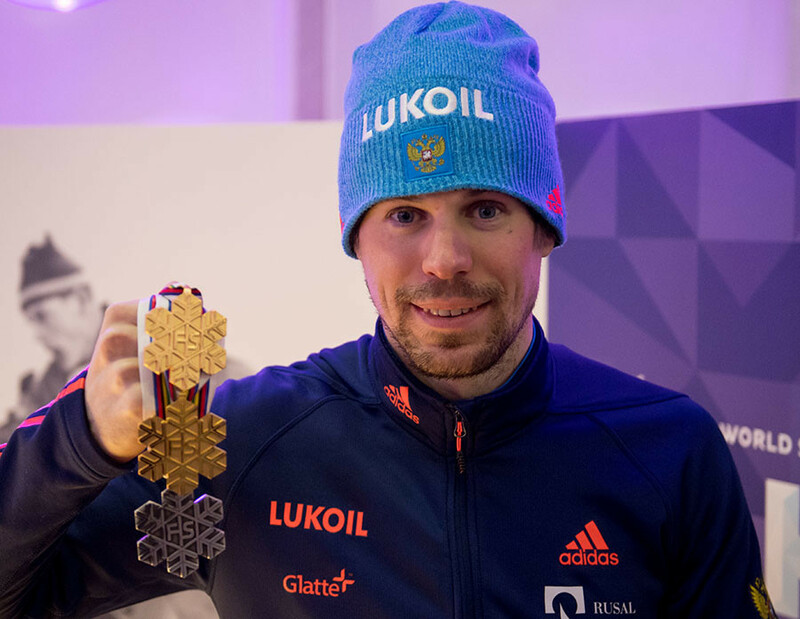 After several Russian skiers, including Olympic champions Alexander Legkov and Nikita Kriukov, were banned from competing in any future Games for alleged doping violations, all Russian medal hopes have become tied with Sergey Ustiugov. He grabbed five medals at the 2017 pre-Olympic world championship in Lachti, Finland, leading a depleted Russian squad to silver in the men’s 4x10km relay. In January 2017, he won the prestigious Tour de Ski cross-country competition, establishing himself as a strong contender to fight for an Olympic podium place in the absence of his well-decorated team mates, who were suspended and later banned as part of the doping investigation. So far Ustiugov, who has never violated doping rules, has not been approved to compete at the 2018 Olympics in PyeongChang. 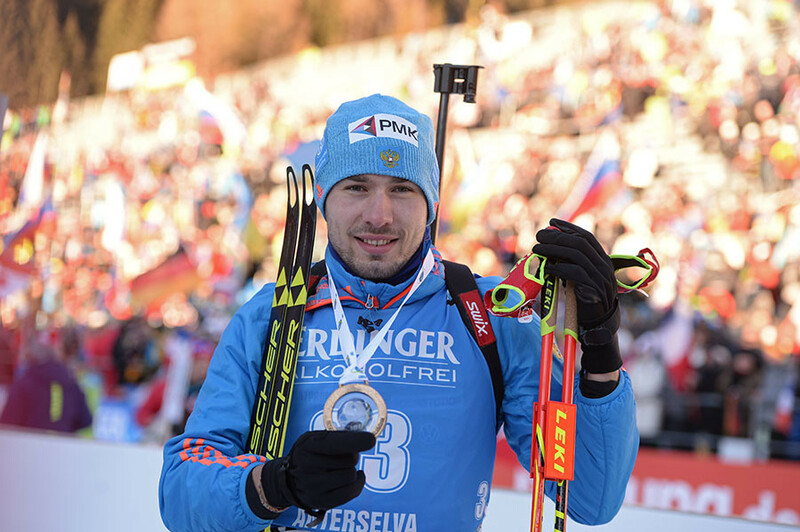 Top Russian biathlete Anton Shipulin, who has been preparing for his third Olympics, might miss the upcoming event, following the Invitation Review Panel’s refusal to add his name to the list of athletes allowed to compete in South Korea. 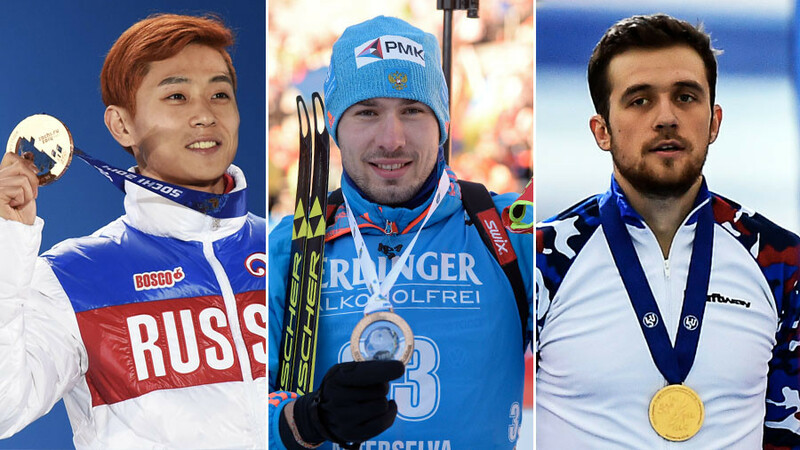 The 2014 Olympic champion in the men’s relay is in excellent form this season, after taking several medals at the Biathlon World Cup. He was widely considered to be one of the favorites to win medals in South Korea. 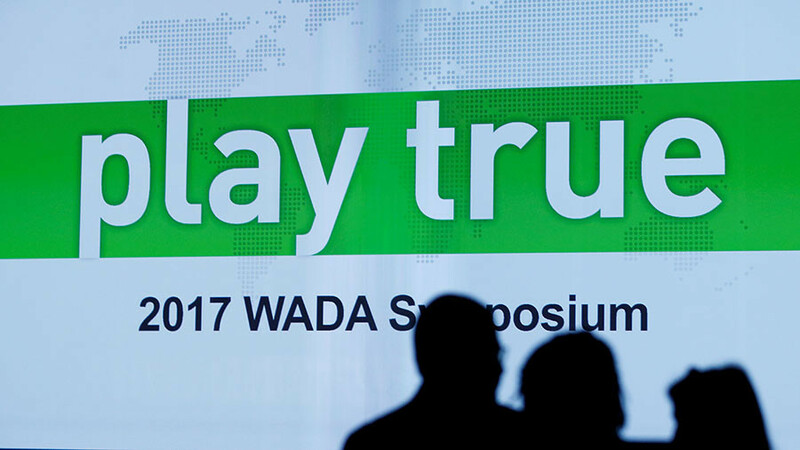 Shipulin, whose sports career has been unmarred by doping, and whose name was not included in the notorious McLaren Report, was somehow excluded from the list of eligible athletes. 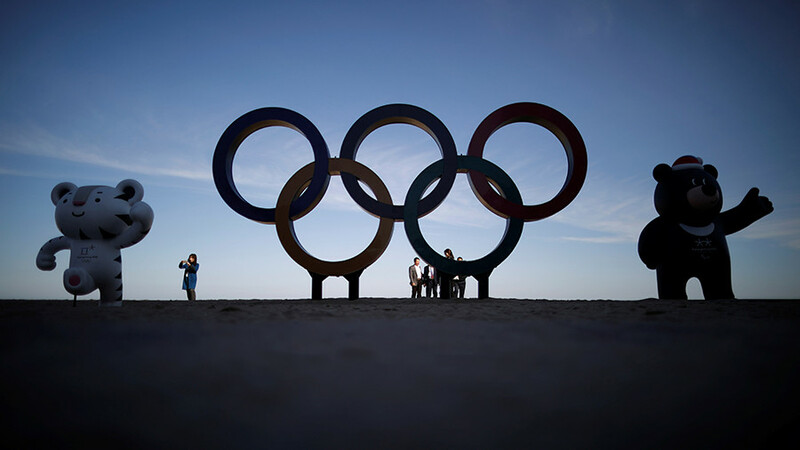 His absence has raised questions with many countries that have condemned the IOC’s decision. 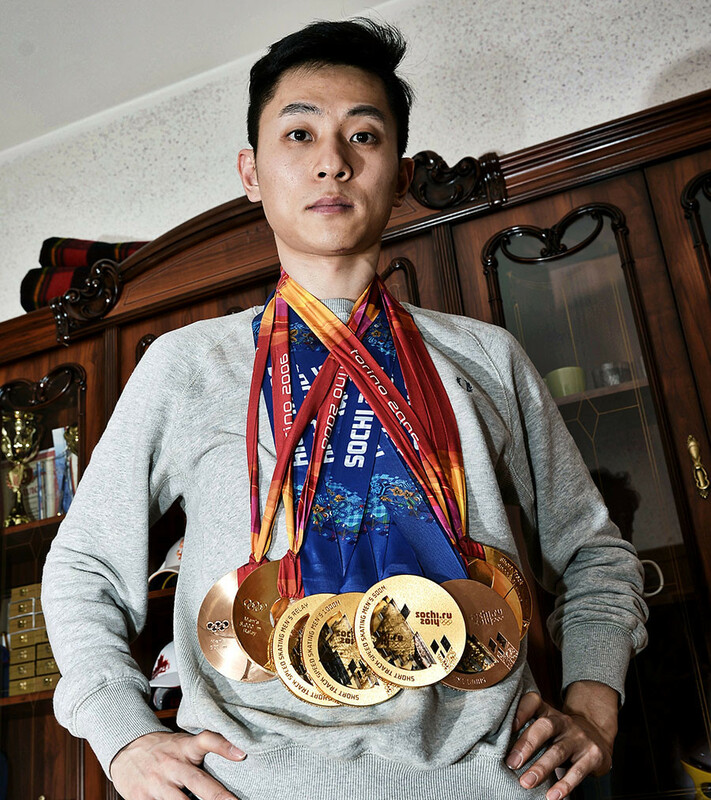 The most decorated short track speed skater risks being left out of the 2018 Olympics, which will be held in his native South Korea, in less than three weeks. Ahn competed for his native South Korea under the name Ahn Hyun-soo until 2011, when a disagreement with the Korean Skating Union (KSU) led him to acquire Russian citizenship and compete for his new country at the 2014 Sochi Games, where he earned three gold medals. His participation in the PyeongChang Olympics remains in doubt, as the IOC’s Invitation Review Panel has reportedly denied him entry into the Games due to the fact that his name was mentioned in the McLaren Report. 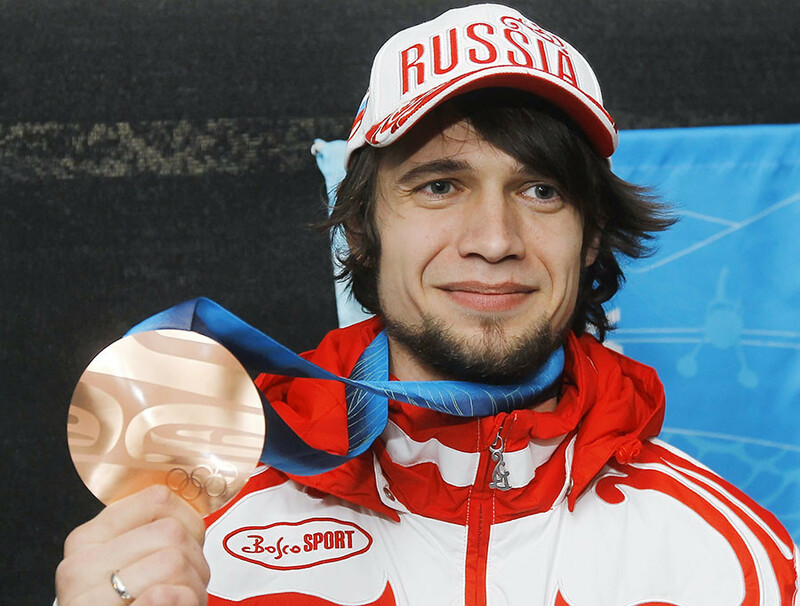 Prominent Russian athlete Aleksandr Tretyakov, who won gold at the 2014 Sochi Games in men’s skeleton, was penalized by the IOC last month as a result of the investigation into Russia’s alleged doping violations. 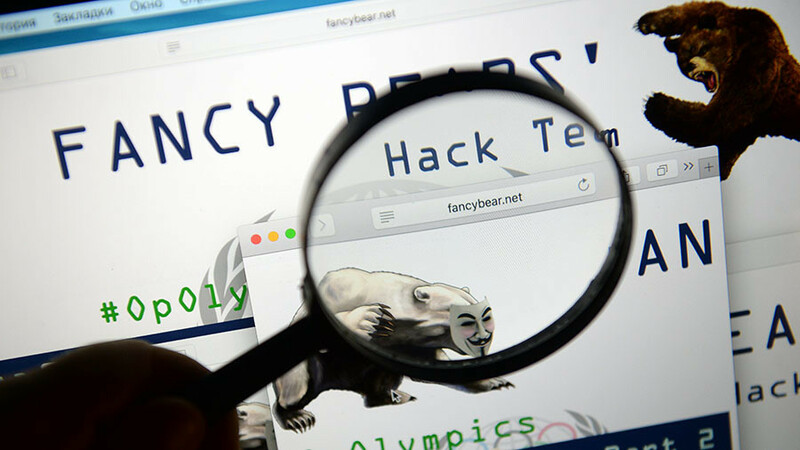 More than 40 Russian team members, including Tretyakov, received life bans from competing in any future Olympics, and had their Sochi results annulled as part of the massive crackdown imposed on Russia months before the 2018 Olympics. 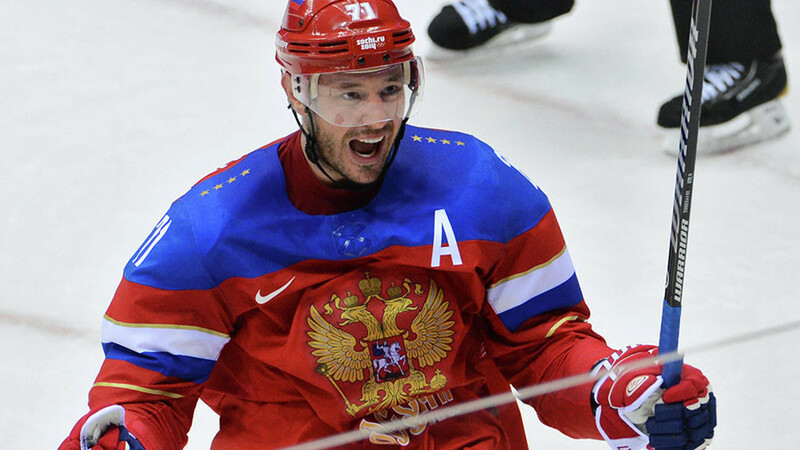 Tretyakov, who has always passed both domestic and international drug tests, was accused of manipulating tests after scratches were found on the bottles of his Sochi drug tests. Last month, he filed an appeal with the Court of Arbitration for Sport to overturn the IOC’s verdict. 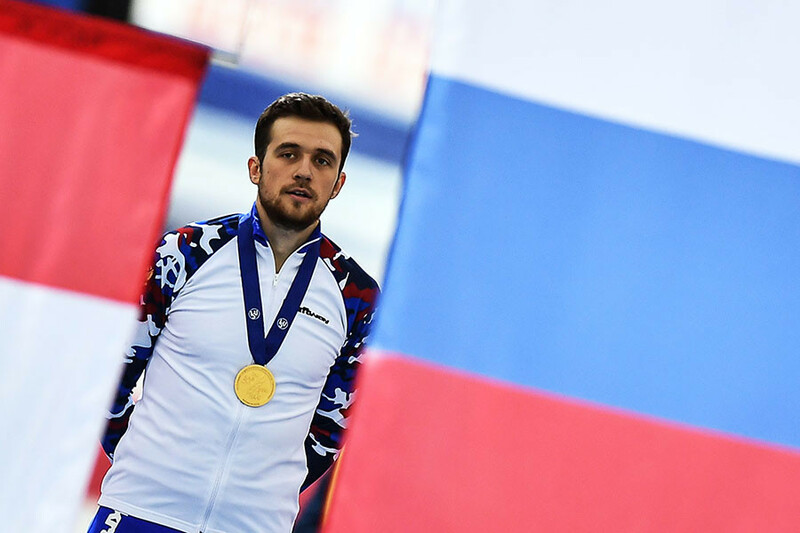 World champion speed skater Denis Yuskov, who claimed two titles at the recent European Single Distance Championships, has also been excluded from the list of athletes approved by the IOC. 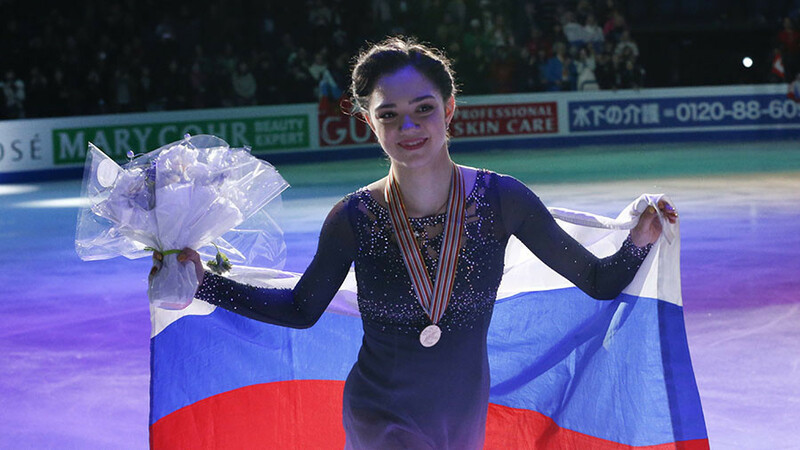 His participation in the upcoming Games was in doubt long before the IOC’s decision, as the skater does not meet the entry requirement of having a clean record. In 2008, Yuskov was disqualified after a test revealed the presence of marijuana. It was later proven, however, that the doping case against the athlete had been fabricated and Yuskov’s disqualification was subsequently canceled. 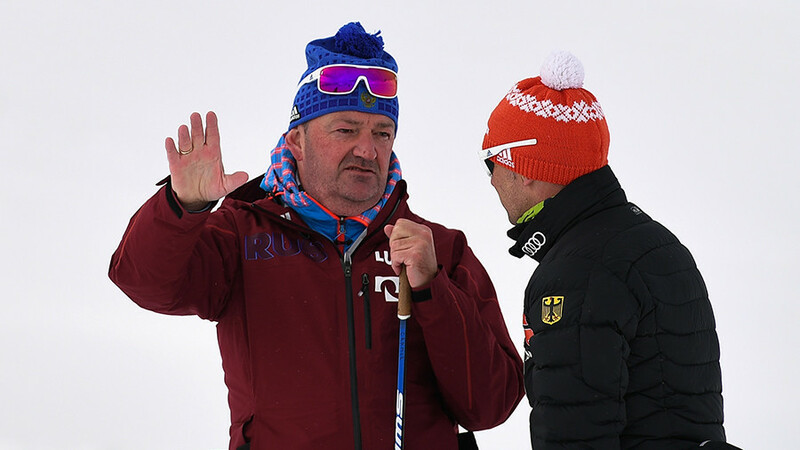 Despite being cleared of doping charges, Uskov is no longer considered to have a spotless record, which was enough for the Invitation Review Panel to ban him from the Winter Olympics.